This workshop is over capacity and there is no room for additional participants. Recently, several techniques have emerged to try to deduce algebraic and/or geometric properties of a space from finite metric subspaces of sampled points. For example, starting with a manifold, a basic problem is to compute approximations to its homology, or local coordinate charts. A central issue in this area is the dependence of the invariants computed on noise or on the sampling procedure. This has led to the development of new algebraic topological invariants (e.g., persistent homology), and to the introduction of statistical ideas and techniques into topological questions. From the perspective of basic research, directions in this area include the study of the homotopy theory of point cloud data directly, as well as understanding the statistics associated to sampling, sampling with noise, and the relationship between the sampling procedure and the underlying geometry of the space in question. These ideas and related methods have led to a series of revealing analyses of experimental data (e.g., from neuroscience, fluid dynamics, genomics, and materials science). The interaction with actual data also brings to the forefront questions about computational complexity, large data sets, and computational procedures for handling noise. The intended audience of the workshop is mathematicians and statisticians, as well as researchers working in application areas such as those listed above. 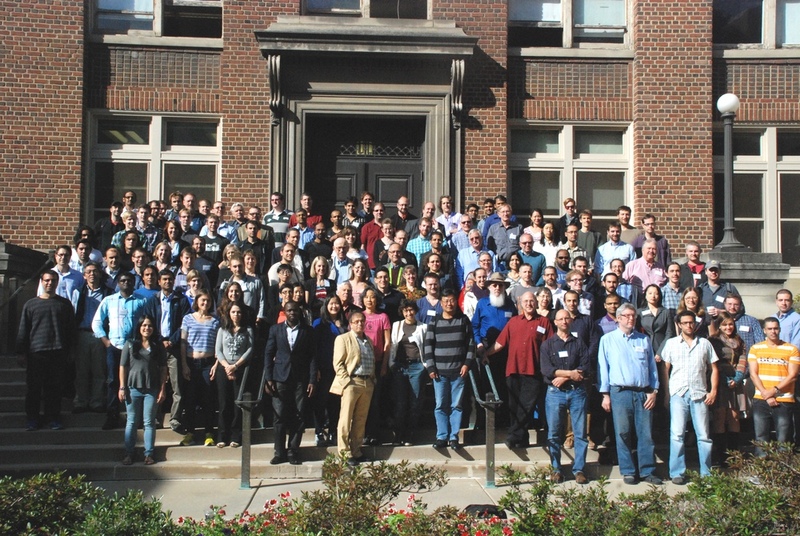 The goals of the workshop include advancing the merger of statistical and topological techniques, extending the range and depth of applications, and expanding awareness of the challenges and new directions of the field. The IMA will also offer a tutorial for its postdoctoral fellows and long-term visitors, entitled "An Introduction to Statistics and Probability for Topologists," that aims to acquaint topologists with the basic concepts and tools of probability and statistics, as well as some of the more advanced techniques of specific interest in topological data analysis. This tutorial can be viewed online at http://ima.umn.edu/videos. The workshop will be held October 2-4, 2013. For more information, please visit http://ima.umn.edu/2013-2014/T10.2-4.13.